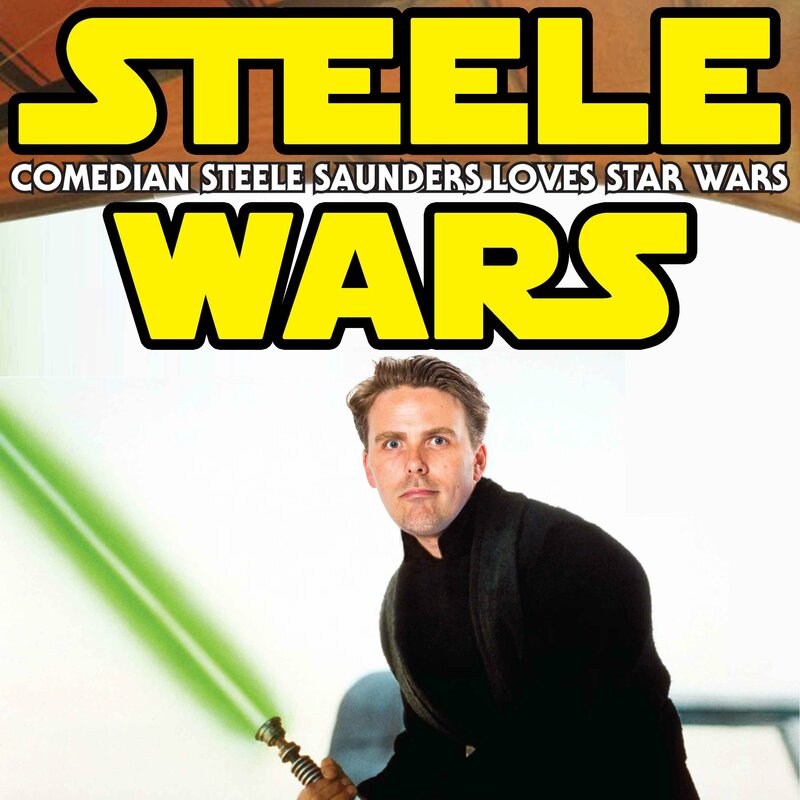 YOU CAN HELP Steele Wars with a sweet 5 star review on iTunes or plug the show on Facebook or Twitter. I really appreciate it. GET A FREE AUDIO BOOK & HELP SUPPORT THE SHOW! FOR A FREE 1 MONTH AUDIBLE TRIAL AND A FREE AUDIBLE BOOK CLICK www.audibletrial.com/letters. Get an audiobook of your choice, free, with a 30-day trial. Cancel before your trial ends and you will not be charged.